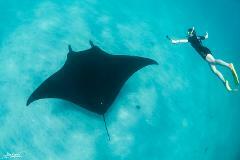 Enjoy a half day reef sail and snorkel cruise on the Ningaloo Reef. Sail the clear turquoise waters to our most favourite snorkel sites where you will discover the wonders of the underwater world. You will see a large array of fish and coral species and keep an eye out for our friendly resident turtles which abound these waters. Enjoy lunch on board, experience our ocean spa in our custom boomnet. An enjoyable and educational experience for all. 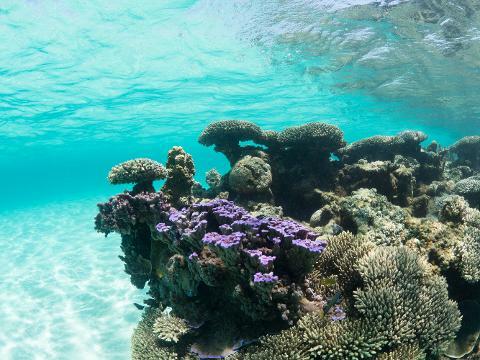 Explore our back yard, snorkel the dense coral formations of the outer reef where turtles abound and the many fish frolic amoungst their magnificent coral gardens. 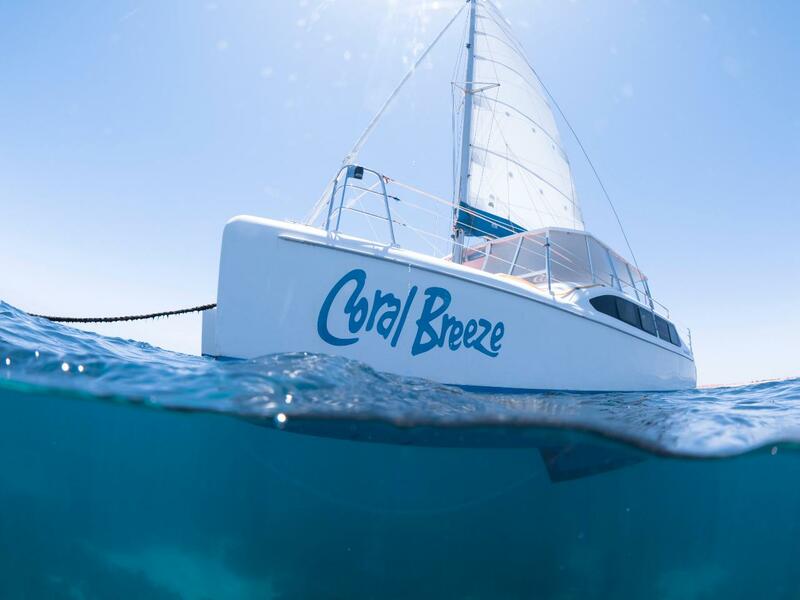 The crew aboard the Coral Breeze are very passionate about the Ningaloo Reef and Eco Systems worldwide. Together we are leading the way in environmentally sustainable tourism - doing our part to preserve what we can for generations to come.